Some of the “Can Do” Kids spot Coach Campbell in the gym. Have a good weekend? What did ya’ do? How’s Delmar? He’s good, we went to the park early in the morning so Delmar could run around with other dogs, off leash. Wow, that sounds cool…how many dogs where there? There were over 50 dogs there. It is a big area, and it is not the only off leash area in the park. So, my guess is there were over 200 dogs there Sunday morning, running and swimming, playing fetch, all kinds of action. That is so many dogs, they must be great pets if so many people have them. Oh, well they can be great pets, and even better friends. “Man’s best friend,” right Coach? Yeah, that’s right, that’s what they say…and I agree. Why’s that? Why are dogs called, “man’s best friend”? What is all that, herd, sport ?? Huh? Oh, those are the names of some of the groups of dog breeds. Have you ever seen a dog show on TV? Well, in a dog show, dogs are grouped together by the things they have in common. 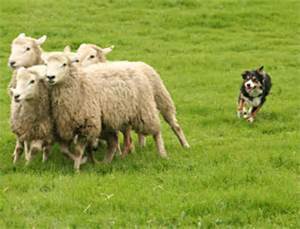 In the herding, hound, working, and sporting groups, the dogs are together by what they do for us. 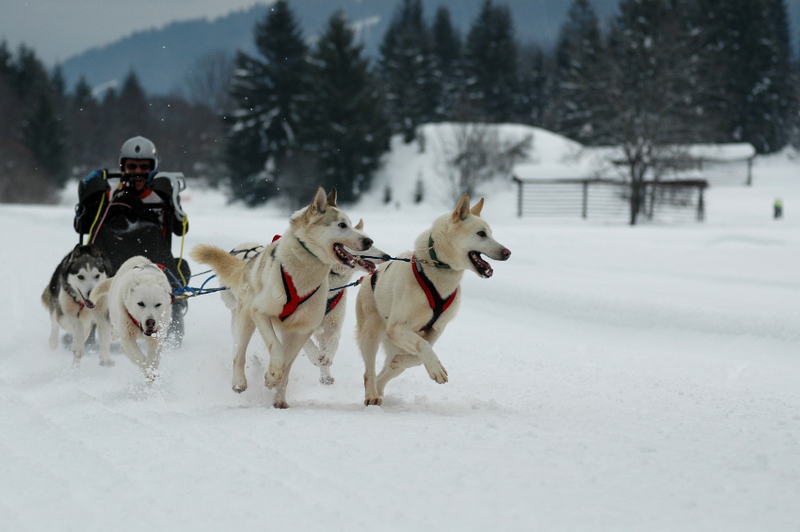 Working dogs do work; they pull sleds, guard homes and people. They help people who need extra help, like the blind. They can also help the police and firemen, and even in some cases, a doctor. Some dogs live way out in the country, and they help farmers keep the sheep safe. These are herding dogs. They keep the big flocks of sheep together, and they don’t let any of the sheep wander off to get lost. Sporting dogs are dogs that go into the woods and help hunters. Hounds do this too, by helping the hunter follow a scent. These same hounds can also help emergency workers find people who are lost. Anyway, these dogs, these herders, trackers, sled pulling, and guarding dogs…they like to be active. They want to work, they want to help us. Ya’ know Coach, my aunt is in a wheelchair, and she has a dog that wears a special vest. That vest gets him into places other dogs can’t go. That’s pretty cool, huh? Yes, that is very cool. 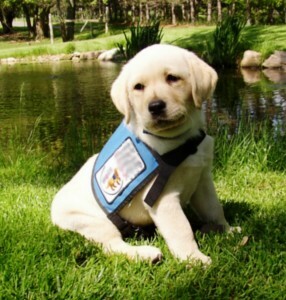 And, that special vest is for special “service dogs.” Your aunt’s service dog was trained from a very young age to help your aunt. Do you ever see the dog do things for your aunt? Yeah, I once saw him get her cell phone for her. It rang, and he got up and got it for her, so she didn’t have to move. It was in another room. What made it really amazing, is none of us even heard the phone ring. That is a great story. And, it is no surprise to me that the dog heard the phone ring in the other room. Dogs have better hearing than us, and a much better sense of smell than us. They can hear and smell things long before we can even see them sometimes. Wow…cool…so, how many jobs are there for dogs Coach? Aww, c’mon, it won’t be that bad, it is, after all, about dogs…how bad can that be? We will work together, even Delmar will help. How does that sound? Great!! Yeah, let’s do it…what should we do? How about you all try to find examples of a dog helping us? Maybe there is a dog in your neighborhood that has a job. You can also look at the news and see if there are any stories about dogs helping people, rescuing people, things like that. We will get together every few weeks and share what we learned about dogs. How does that sound? Post written by: Ned M. Campbell, a teacher and coach in Brooklyn, NY.